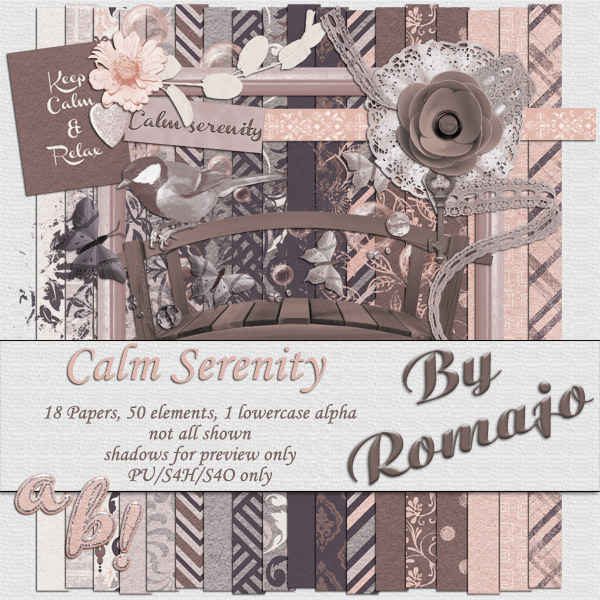 the last part of the year in review freebies from the p12 series from romajoscraps. 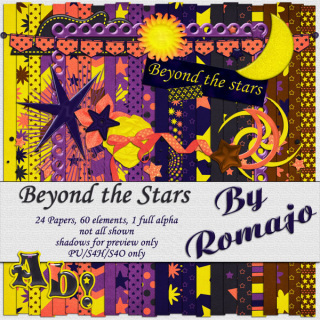 another freebie for the 12 days of Christmas from romajo scraps. 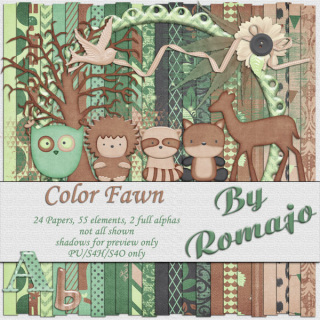 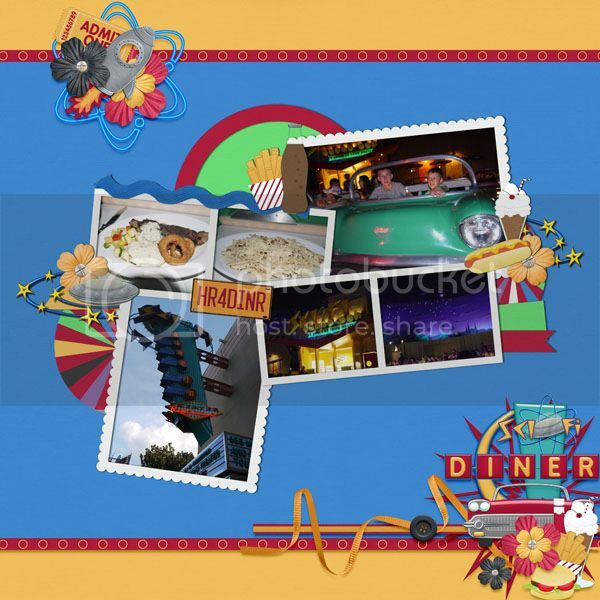 this freebie is made with the p12 series july. 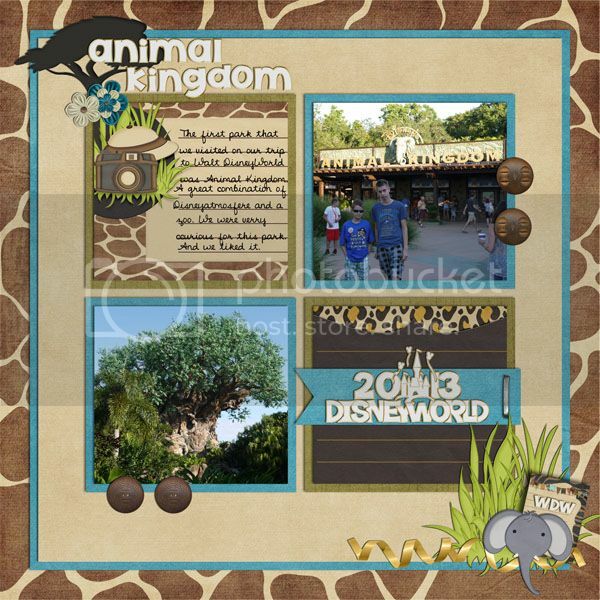 and this is my page with it.